I’m FINALLY starting to catch up on all the book tags — YAY!! 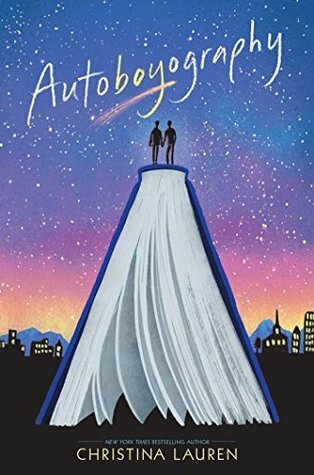 Thank you Sissi, the owner of The Book World blog, for tagging me in the Dreamy Book Cover tag! Sissi’s blog is wonderful, so you really should head over and explore it if you haven’t already done so! Thank the lovely person who tagged you, spread the love. Mention Tiana @ The Book Raven as the creator of this book tag. At least tag 1 fellow blogger for this tag. The covers cute and “silly” vibe going on is EXACTLY the feeling you’ll get when reading this. Ummm…I don’t think I even need to discuss WHY I chose this…JUST LOOK AT THAT COVER! 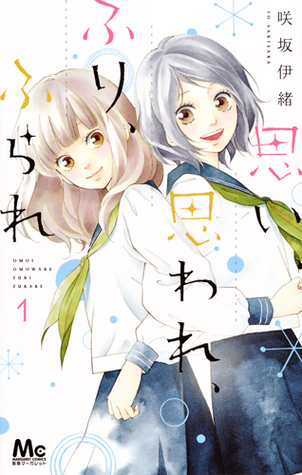 Yup — another manga by Io Sakisaka. I love the “water colour” look going on with this manga series. And the two “best friends” on the cover are also adorable too! Oh…I know…I should’ve picked this up in 2018…it’s happening, rest assured. I NEED THIS BOOK! The Book Raven used Anna and the French Kiss book one, which I totally agree with. The entire collection is beautiful, but I’m going to go with book three! There’s a few colours going on here, but my favourite is BLUE. 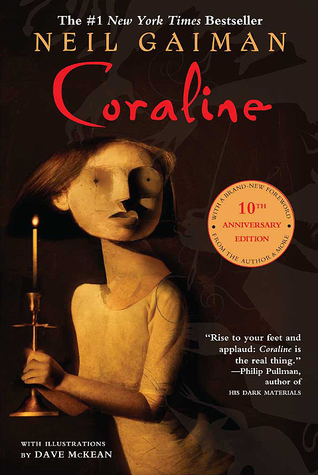 The starry night aspect of this cover is very stunning…another book I plan to have…MUAH HA HA HA HA! 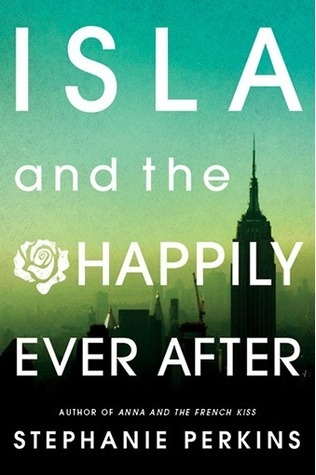 The revamp of the Anna and the French Kiss trilogy is really beautiful…smart choice with this cover change decision! There’s something really beautiful about this cover — I also really like trees and nature, so that’s probably a large reason why I like it. Which cover mentioned above is your favourite? I just love the simplicity of this cover, and all the covers of this manga series. It shows you don’t have to put a lot to have a beautiful cover while also depicting the essence of the content of the story. Thank you for tagging me! I’m excited to do this! The manga you picked are SO PRETTY. I love the color contrast on your favorite cover. I bought Autoboyography in November. I wasn’t going to, but that cover is gorgeous. I keep hearing it’s good? 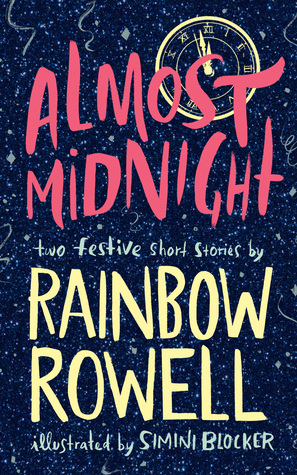 I hadn’t heard about Almost Midnight but now I want it! I know eh?! I believe the same author wrote those manga’s and the same designer designed both. The stories are so wonderful! My winner one is actually a completed series, but the other is ongoing…it’s killing me!! I saw someone else mention it last year and thought it would be a cute read. I never got a chance to read it during the holidays, but I don’t know if I want to wait until the next New Years to read it…so i might still get it ha-ha!! 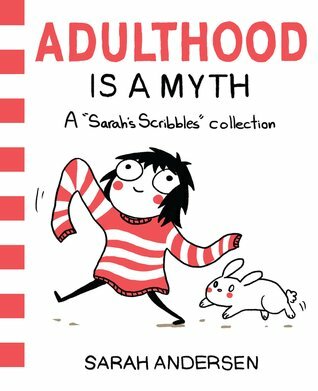 Sarah Scribbles! 😀 I agree it’s silly and light hearted inside as it is on the outside! I really need to own those books! Thank you for tagging me! Can’t wait to do this! It was a lot of fun!! And of course! 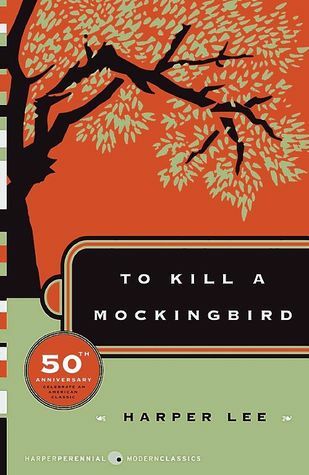 Really agree with you about the to kill a mockingbird cover! awesome answers! Thank you! I love TKAM!! I’m glad I did a buddy read, since I never had the chance to read it for school. This is such a fun tag. I love being able to highlight lovely book covers. I do too! You should totally do the tag if you haven’t yet! I have it on my to-do list, lol.